Feeling like you aren't getting ahead? 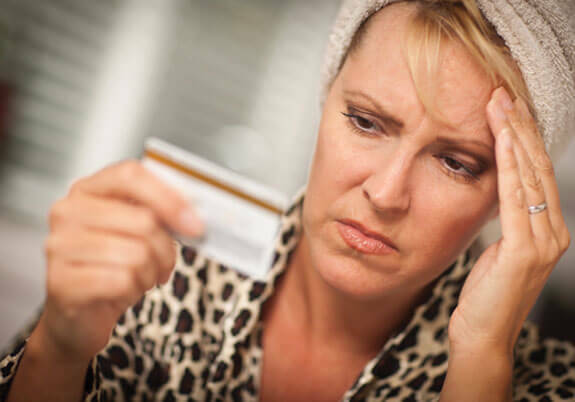 Large credit card debt eats at your financial well-being in two ways. First, are the monthly payments. Then, the high-rate interest fees on your balance makes it seem nearly impossible to substantially bring those balances down. But, you’re not alone. Our Debt Management Program can help you regain control of your finances. It’s helped many people to repay their debt faster. Reduce interest rates and/or monthly payments. Stop late and over-limit fees. Re-age delinquent accounts to reflect status.